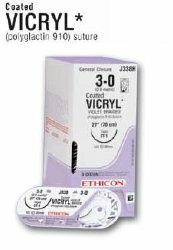 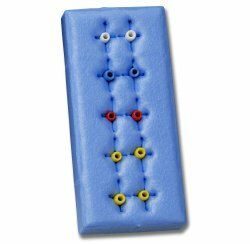 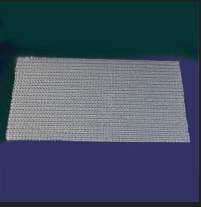 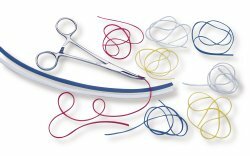 For more serious wound lacerations, we offer a wide selection of wound closure products including sutures, suture needles, suture kits, steri-strips, butterfly closures, skin glue, surgical glue and skin staplers. 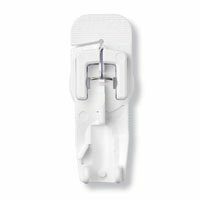 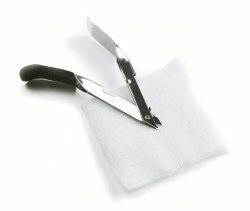 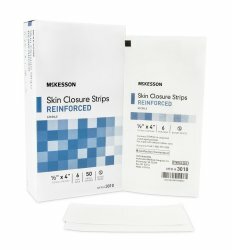 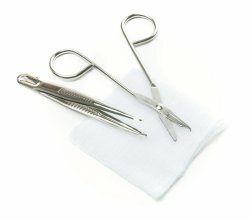 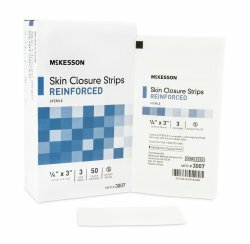 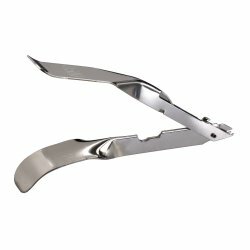 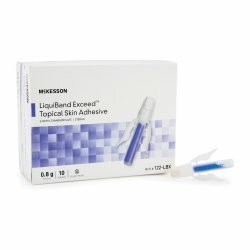 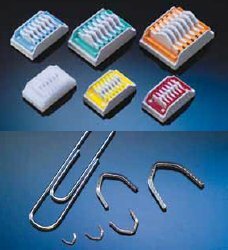 McKesson also offers wound closure removal products such as surgical staple removers and suture removal kits. 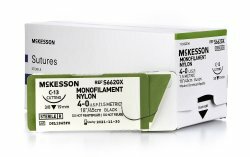 From stitches to removal, McKesson delivers the products you need from leading manufacturers including 3M, Covidien, Surgical Specialties and our own McKesson Brands.